PAPUA New Guinea has made stable deliveries of liquefied natural gas (LNG) since the country’s first shipment in April 2014. Hiroki Sato, chief fuel transactions officer, also the senior executive vice president of JERA Co.Inc told participants at the Petroleum and Energy Summit that PNG remains one of the most prospective supply sources of LNG in the world. Mr Sato added that JERA is a long term buyer of LNG from PNG and accounts for about 5 per cent of JERA’s total LNG imports. "The LNG trade started in 2014 and stable LNG deliveries have been made," Mr Satosaid. 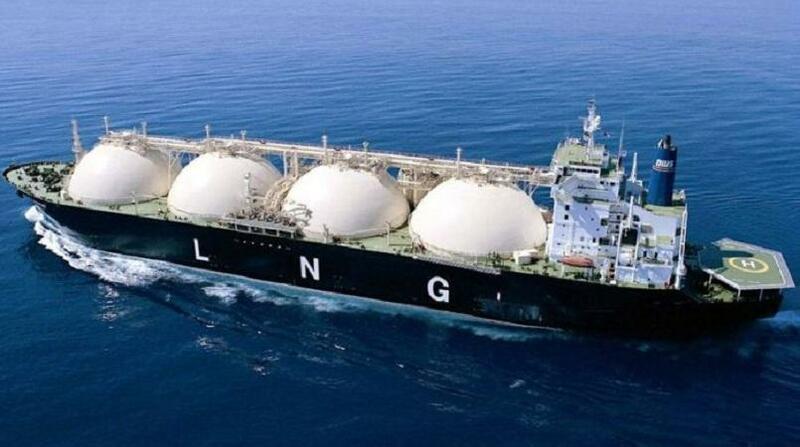 About 1.8 million tonnes per annum of liquefied natural gas is the contract volume between JERA and PNG LNG for 20 years since the first shipment in April 2014. "I’m confident that Papua New Guinea is one of the most prospective supply sources in the world. "We’d like to strengthen or develop that relationship through the LNG business." He said whether it is the expansion of PNG LNG or the Papua LNG, there are three concerns that the company will have to consider moving forward into the future. These concerns include securing price competitiveness, tradable volume and expanding the global market capacity. Mr Sato said Papua New Guinea is one of the very important suppliers for JERA and they "will continue to have a keen interest in this country." Frank Kramer, chairman of the Kumul Petroleum Holdings Limited (KPHL) said there is a significant team from JERA who are in the country.